Talk about the dog's hair: Doctors in Vietnam have rescued a man who dies of alcohol poisoning by giving him about. 15 cans of beer, Newsweek reports. Nguyen Van Nhat was taken to hospital in Vietnam's Quang Tri province on December 25 after falling unconsciously by more than 1,000 times the safe limit of methanol – a dangerous kind of alcohol – into his system. 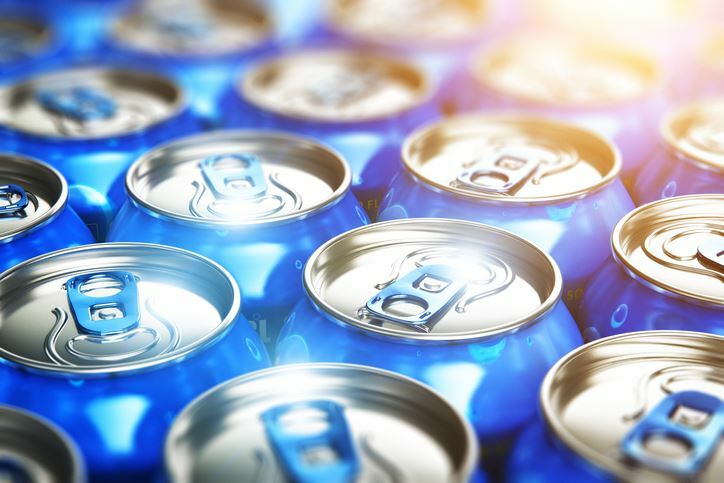 Doctors basically transfected a can of beer an hour into his system to limit the methanol being treated by his liver, helping to save his life. To understand all this requires some knowledge of ethanol and methanol.